I've updated the Caesar III support page with a link to WCH 1.4.1 previous version (was 1.4) that fixes a problem in the conversion of the binaries that sometimes caused garbled frames in the built-in game videos and in the intro video. Only a redo of the conversion is needed if you want to apply this fix into your Caesar III installation under Winulator. 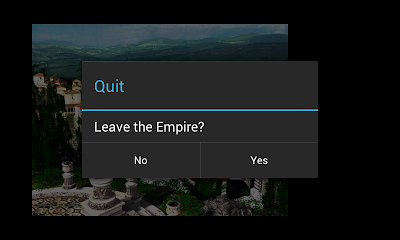 Among other fixes, the exit menu item now displays an Android dialog (which is simply translated from a call to a standard Win32 message box). 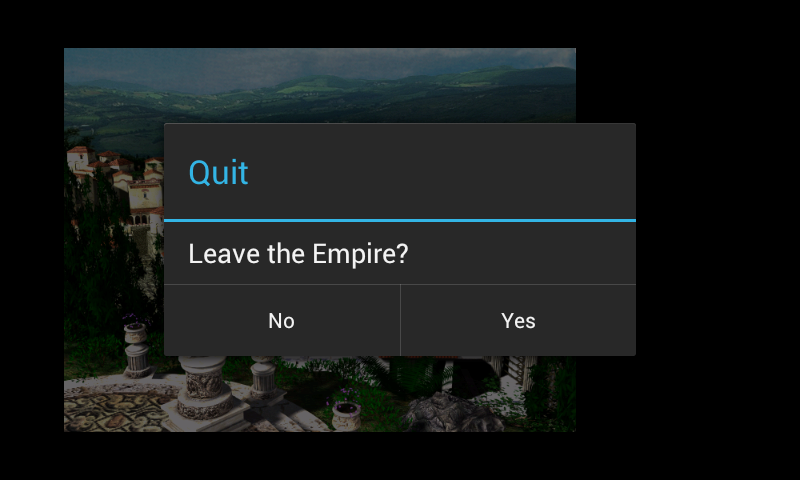 So, when in Android, behave like an Android. 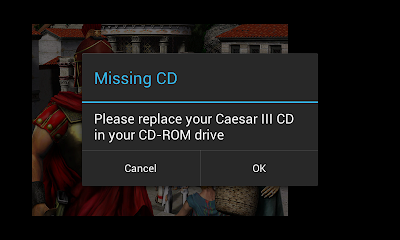 If your Caesar III installation on Windows doesn't need a CD then you shouldn't have problems transferring it to the device (as long as it got converted).